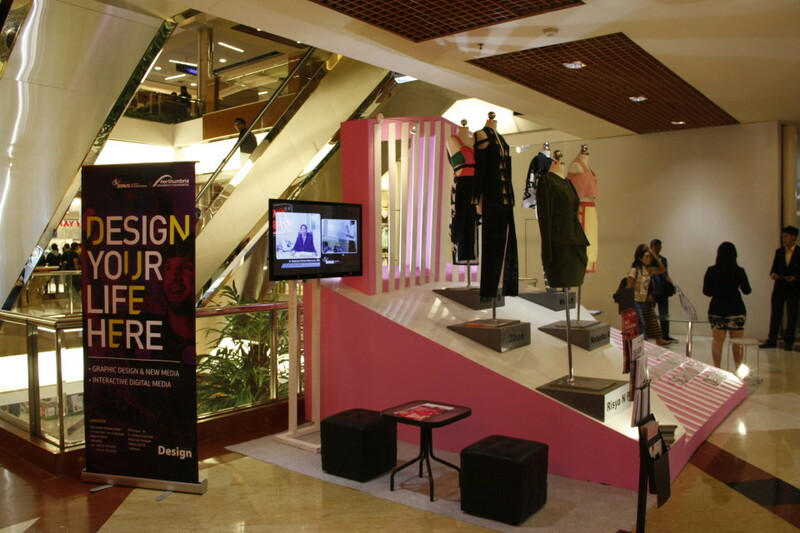 BINUS Northumbria School of Design (BNSD) held an open booth from April 28 to May 4 to introduce their new partnership program to the public at large. 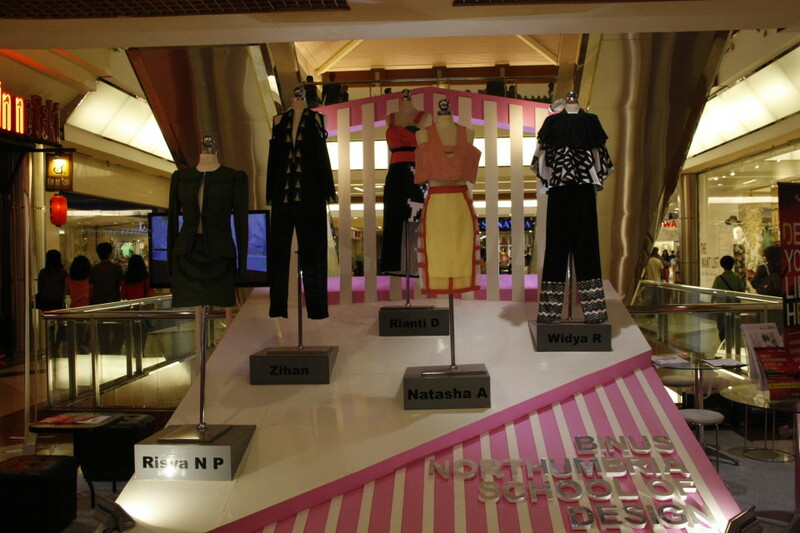 Taking place at Pondok Indah Mall, the open booth featured a range of BNSD’s fashion works previously exhibited at several acclaimed fashion shows, such as Jakarta Fashion Week. 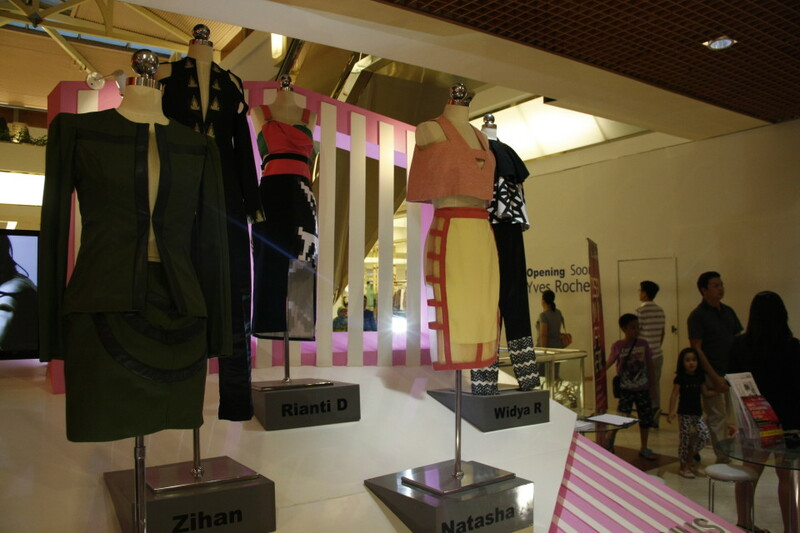 Indra Erwin, Head of Marketing-Affiliated at BINUS International revealed that the partnership program aimed to foster its relationship with the community, especially fashion and design lovers, through open booths, exhibitions and fashion shows. At least five students had their work exhibited at the open booth: Risya Novia Permata Sari, Zihan, Rianti Dwiastuti, Natasha Amanda and Widya Rahmaningrum. 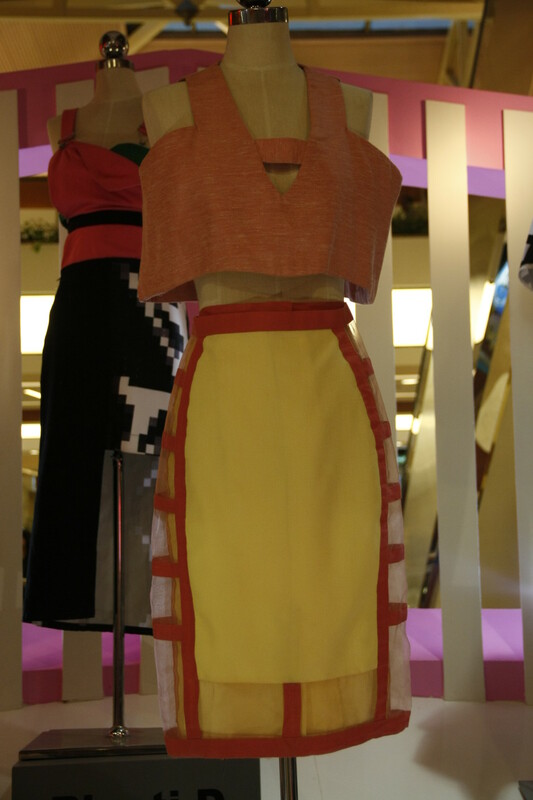 These students had previously exhibited their work at Jakarta Fashion Week 2014, held last October. 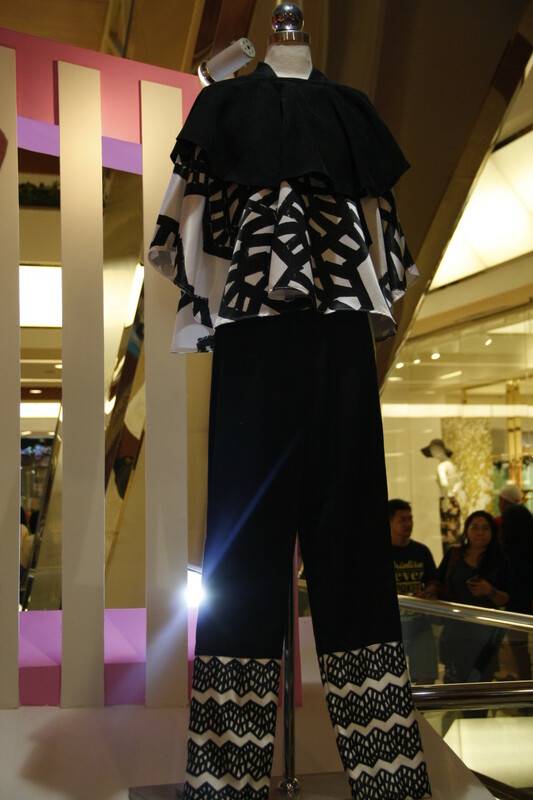 Indra added that at least thirty student creations have been introduced to the public at renowned fashion exhibitions over the past year.